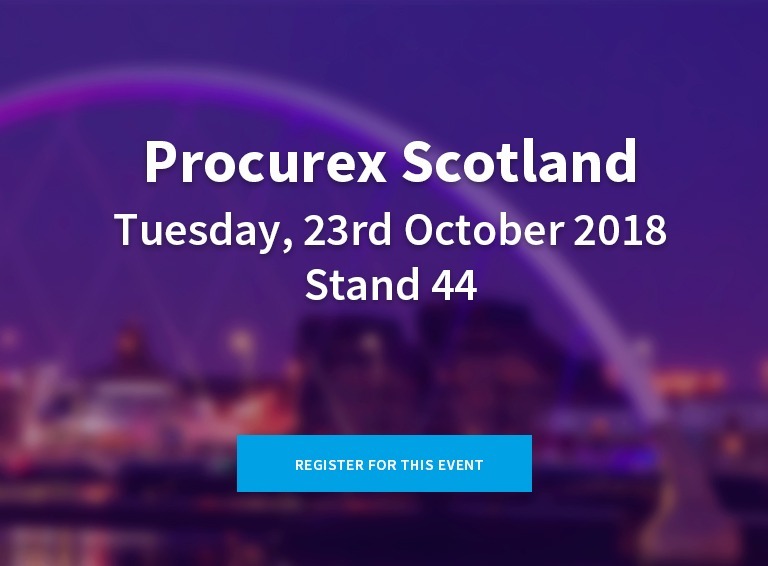 Join the Pulsant Public Sector team at Procurex Scotland on 23 October 2018. This annual festival of public procurement is taking place at SEC Glasgow and will focus on supporting innovation, education and collaboration. We’ll be on Stand 44 ready to chat to you about your cloud strategy, including migration, public cloud adoption, cyber security and IT transformation. The show includes an engaging combination of training sessions, networking zones, conferences and product exhibits. This is an ideal opportunity for Public Sector procurement professionals to meet with and evaluate a host of vendors in one space. Our own Javid Khan, Chief Cloud Officer, is also presenting on the day, talking about the importance of public cloud for Public Sector, the challenges organisations are facing and what’s needed to ensure a smooth and effective migration. Key to his presentation is the value that a cloud readiness assessment can deliver to organisations in their move to adopting cloud, with practical tips on what to look for. Javid is presenting at 12h15 in the Efficiency and Collaboration Zone on 23rd October 2018.